54% require no action by you. Research suggests a positive relationship between frequently checking email and stress levels. While formal logic wasn’t my strong suit in grad school, what about this logic pattern? Is it therefore possible, our email is killing us? Armed with this unassailable logic, my friend, Moe Ilyas (an Atlanta-based telecom sales executive) and I set out to informally replicate a University of British Columbia study that tied the frequency with which people check email to stress level. We purposefully ignored our emails for one week, committing to check only once a day. Moe reported higher productivity levels and greater pro-active control of his day. Me? I couldn’t stay away; I might have an addiction that requires some type of digital intervention. After discussing our experiences, we committed to trying it one more time and meeting again to compare notes. If you have the self-control, give it a try and let us know how it went for you. 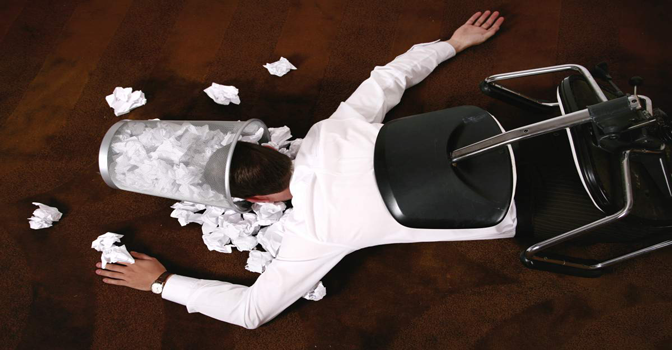 Is your email killing you?